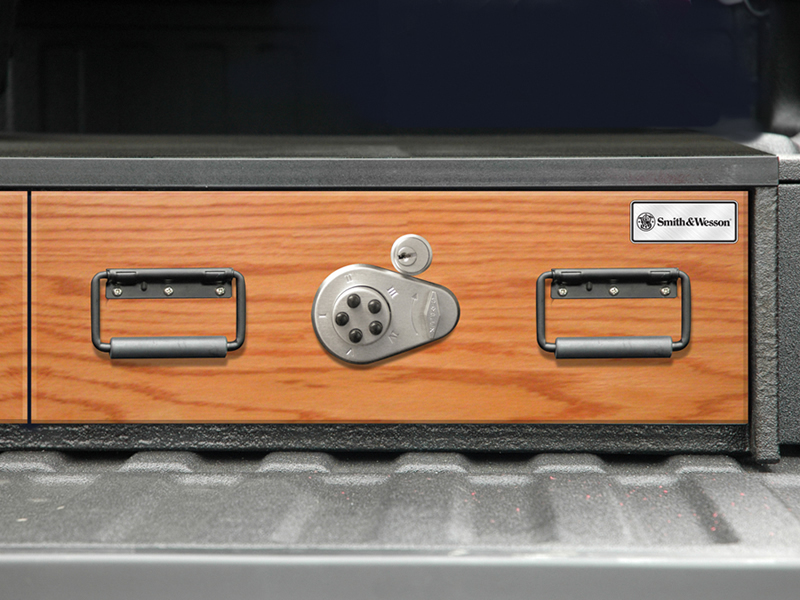 The Smith & Wesson QuickDraw High-Security Safe is made of massive 16 gauge, cold rolled steel construction with a hinge assisted lid that presents your handgun to you when opened! 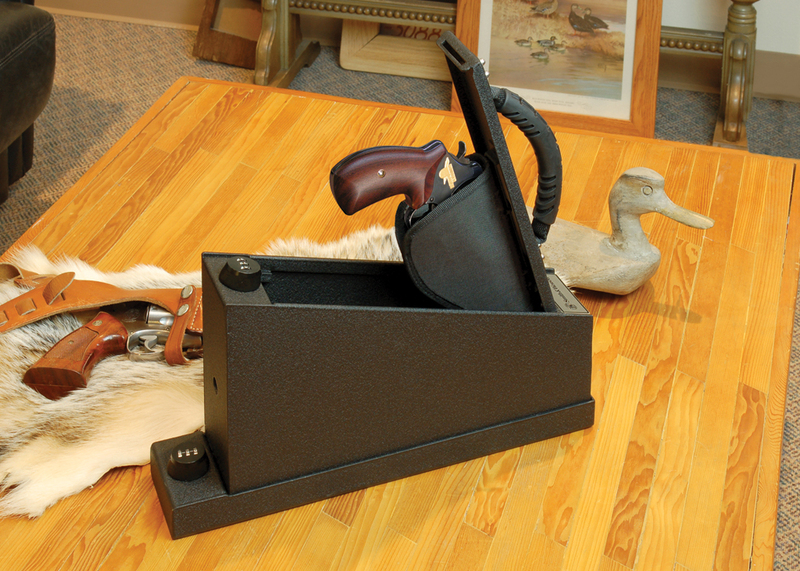 Made in the USA Limited Lifetime Warranty! 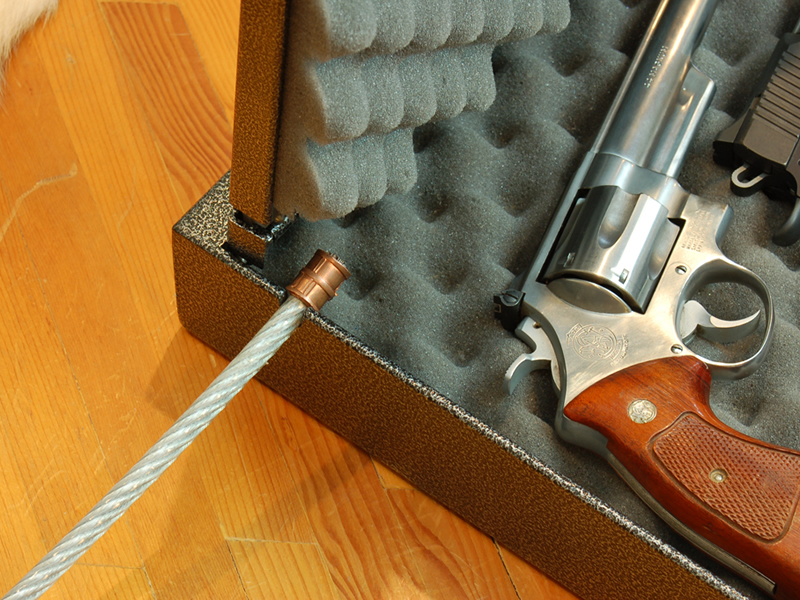 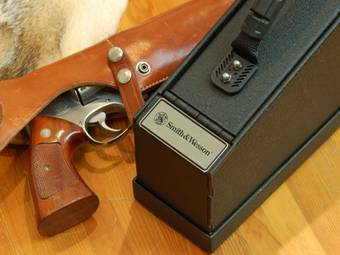 The Smith & Wesson Transporter is made of massive 14 gauge, cold rolled steel construction with a hinge assisted lid and separate compartment for ammo, accessories, or... 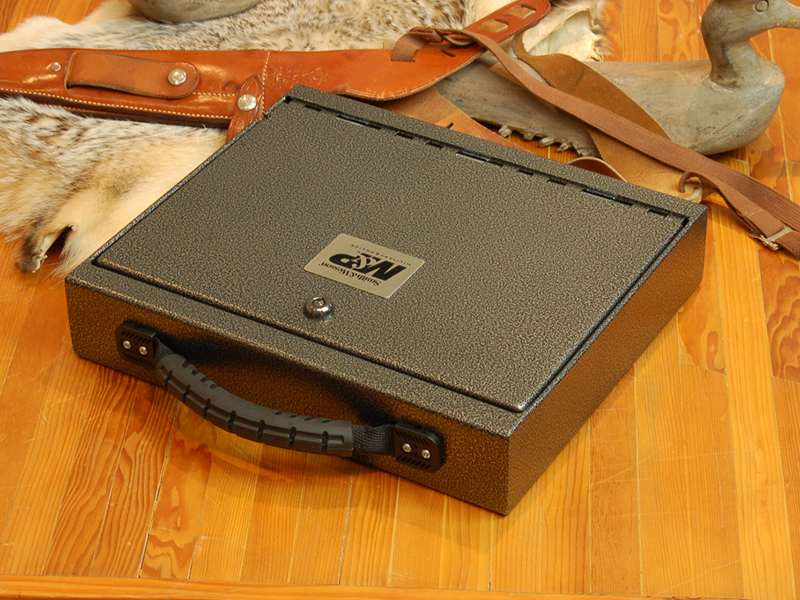 SHIPPING NOW! 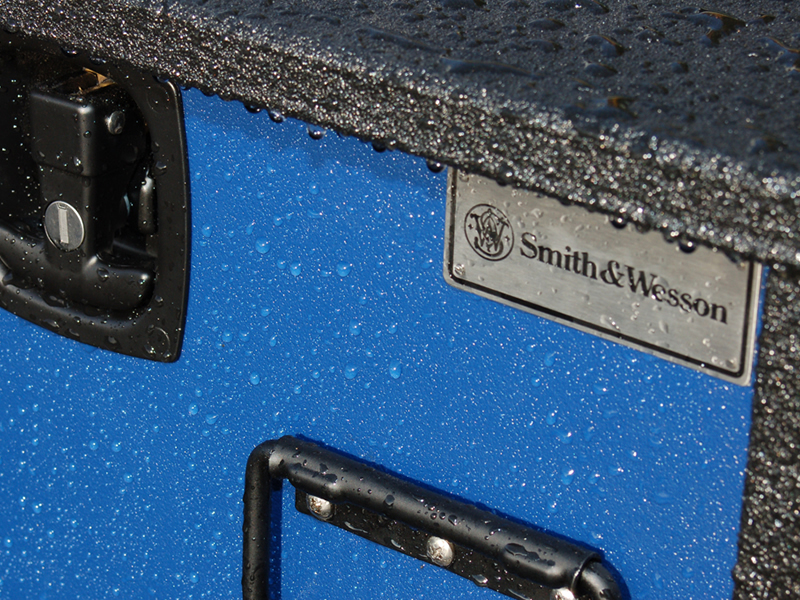 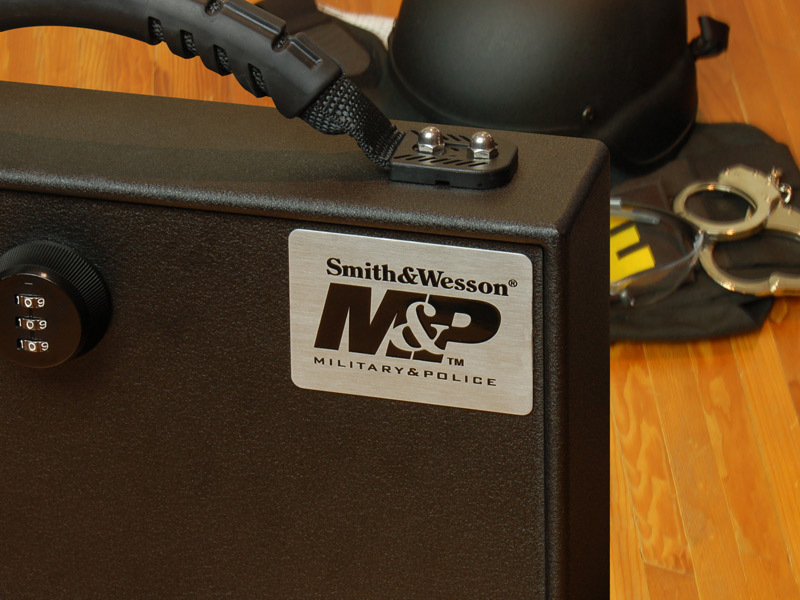 The Smith & Wesson High-Security Briefcase has welded tab and notch seams and features a high-security barrel lock with two keys. 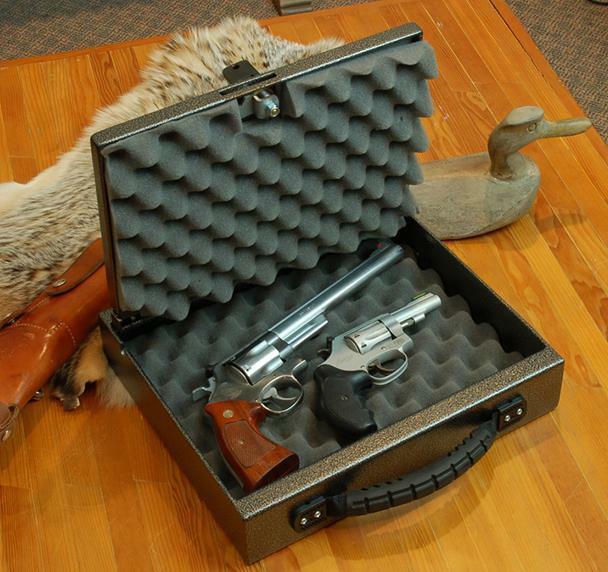 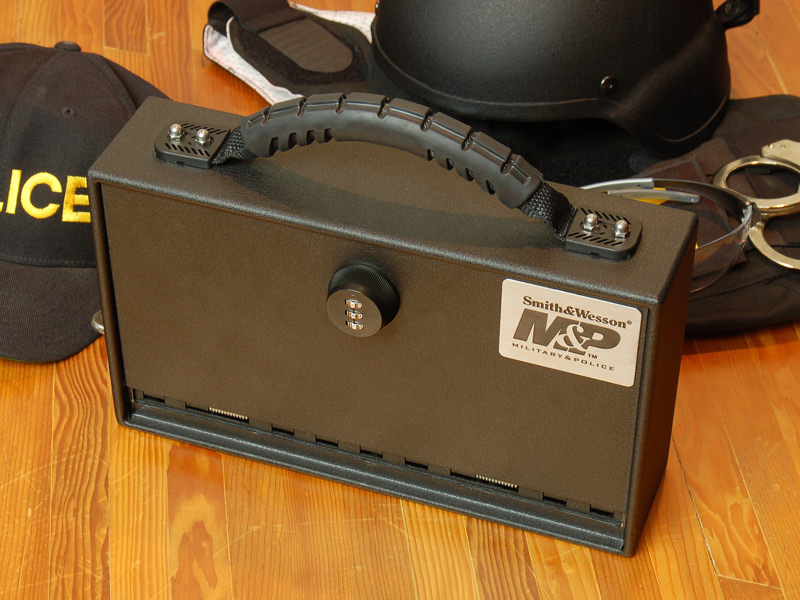 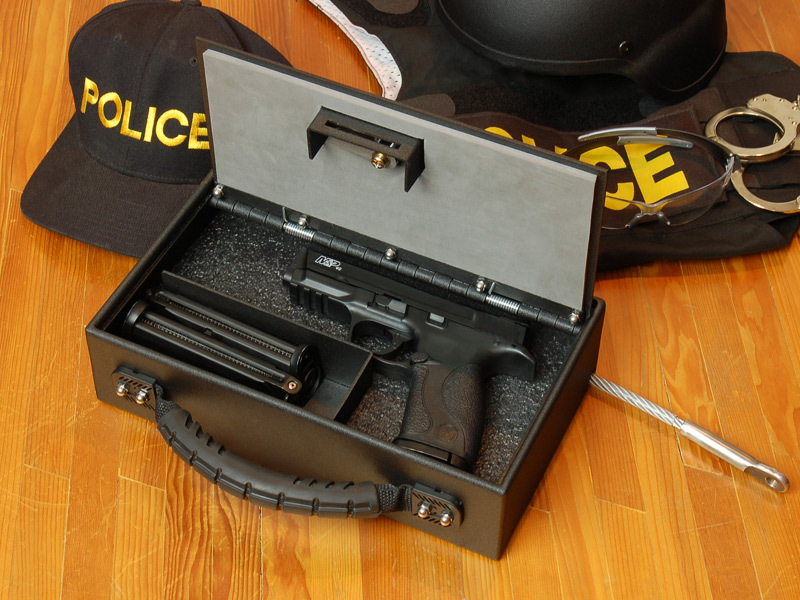 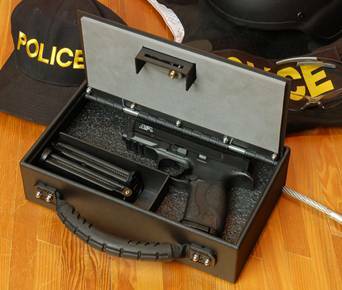 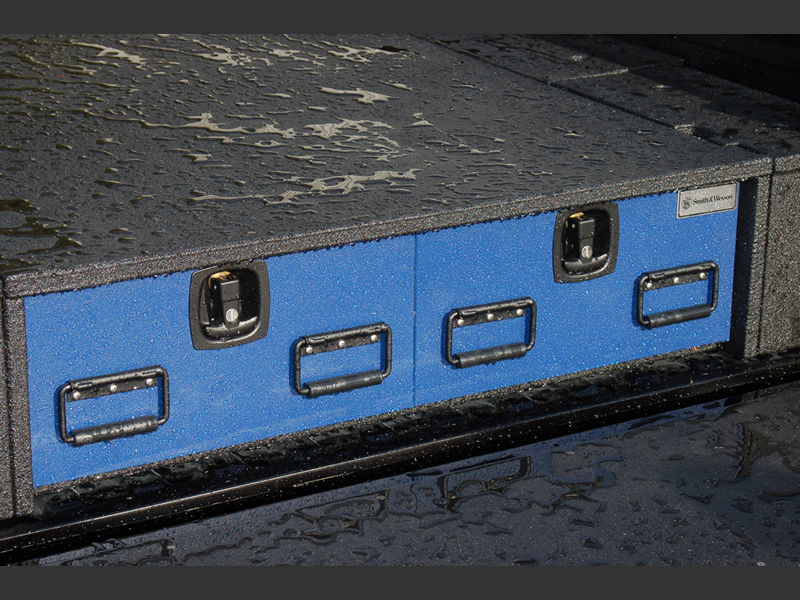 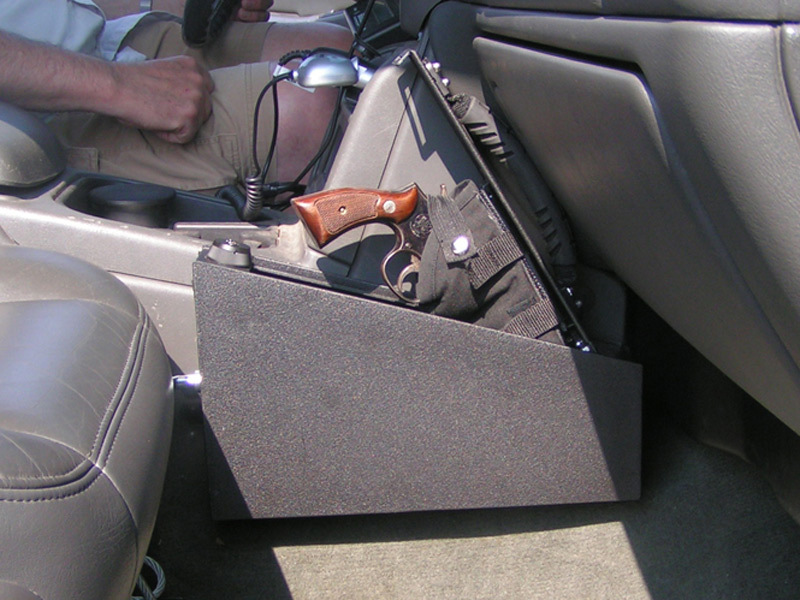 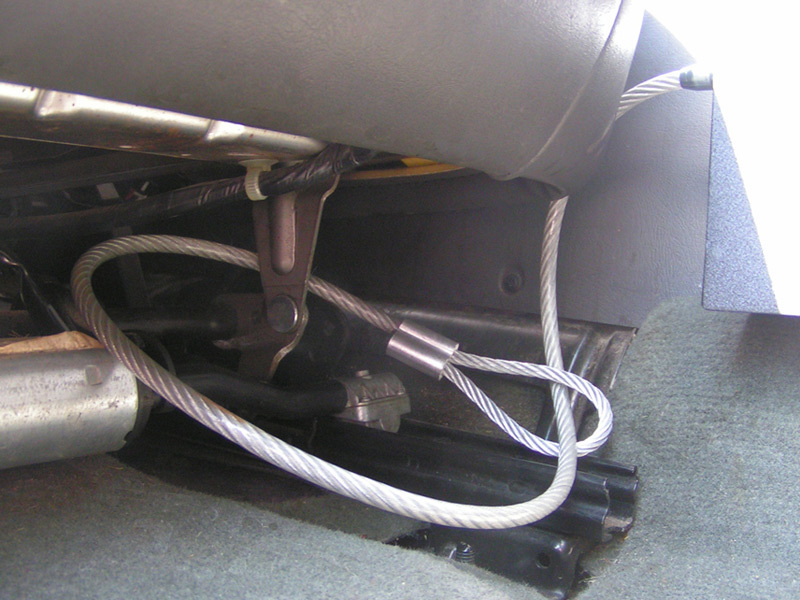 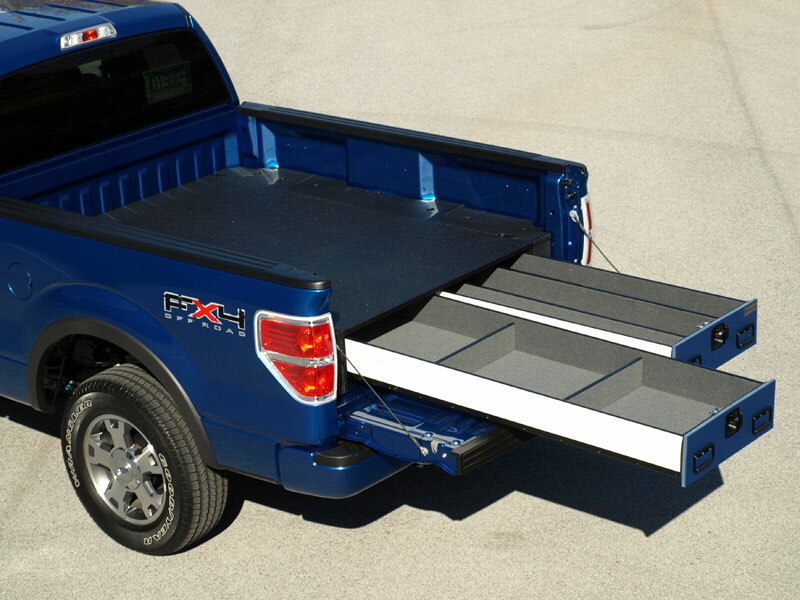 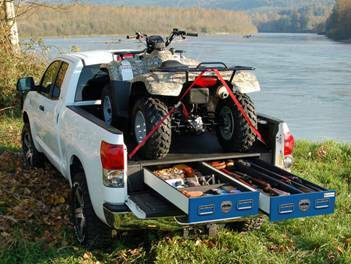 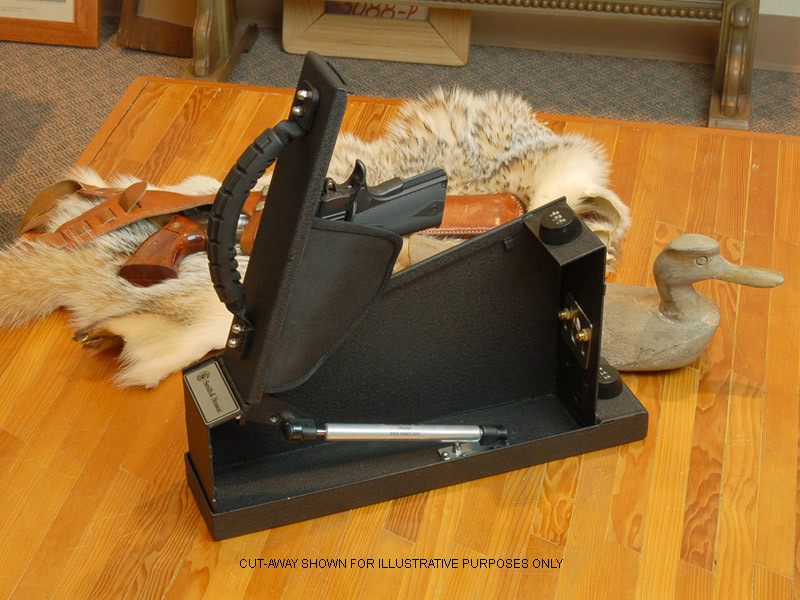 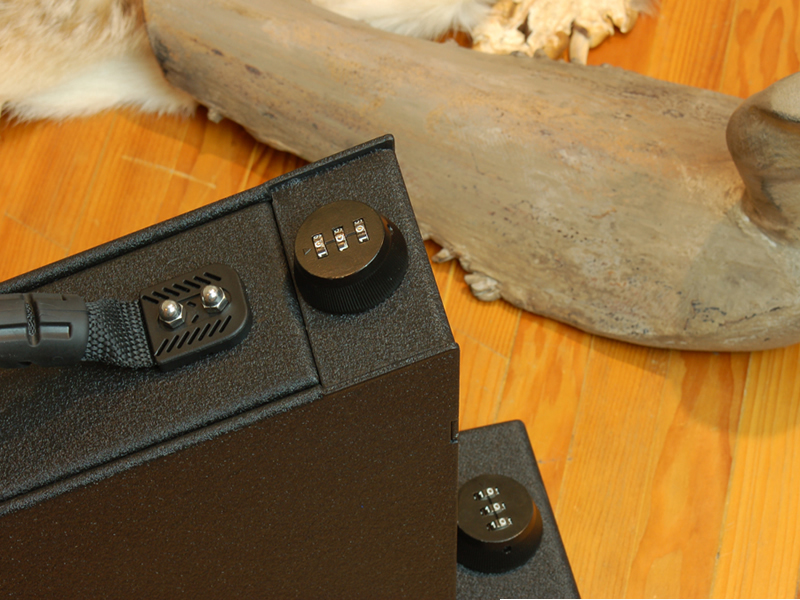 The TruckVault is the ultimate solution to secure your firearms and valuables in any make of truck, car or SUV. 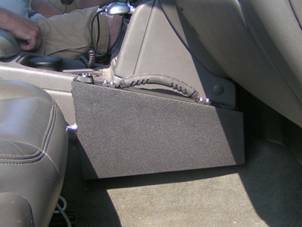 * Custom Built Designs to Fit Every Make and Model of Sedan, SUV, Van, Crossover, or Pick-Up on the Road Today.